Adam Silver serves as the Commissioner for the National Basketball Association (NBA), which is considered to be the world’s premier men's professional basketball league. A giant in the sports business industry, Silver has been ranked as No. 1 on SportsBusiness Journal’s ‘50 Most Influential People in Sports Business’ list, and recognized as ‘Executive of the Year’ by Sports Illustrated. In 2015, he was named as one of the ‘World’s 50 Greatest Leaders’ by Fortune Magazine and one of the ‘100 Most Influential People’ by TIME. He also earned the honor as ‘Sports Executive of the Year’ at the 2015 Sports Business Awards. 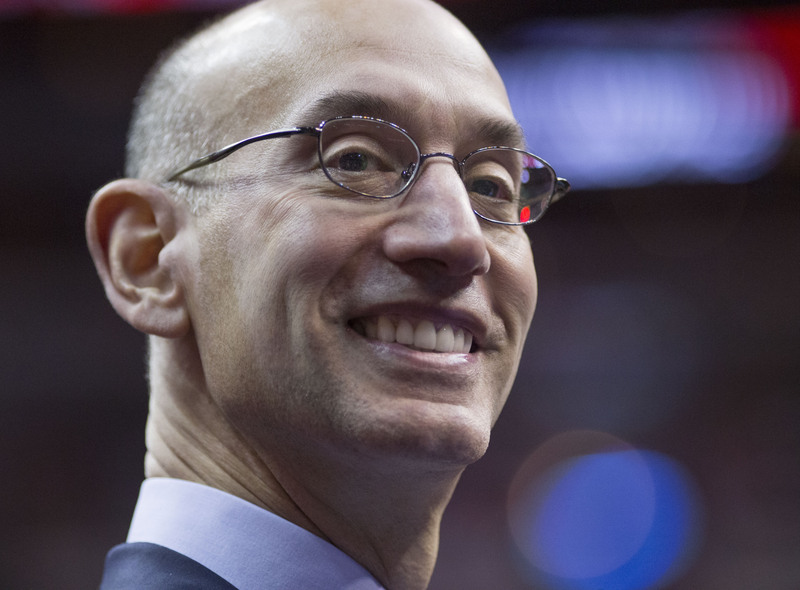 Prior to his election as NBA Commissioner, Silver spent eight years serving as the NBA Deputy Commissioner and Chief Operating Officer. His work at the NBA has led to multiple achievements for the league, including partnerships with Turner Broadcasting and the Walt Disney Company, the negotiation of bargaining agreements with the National Basketball Players Association, the creation of NBA China, and the development of the Women’s National Basketball Association and NBA Development League. In addition to his work as NBA Commissioner, Silver is a dedicated board member of the Lustgarten Pancreatic Cancer Foundation and New York Road Runners and is a member of the University of Chicago Law School Visiting Committee. Download our White Paper to learn more about Adam Silver and thousands of other executives. And Claim it for $149 USD per annum for access to the .CEO Network.